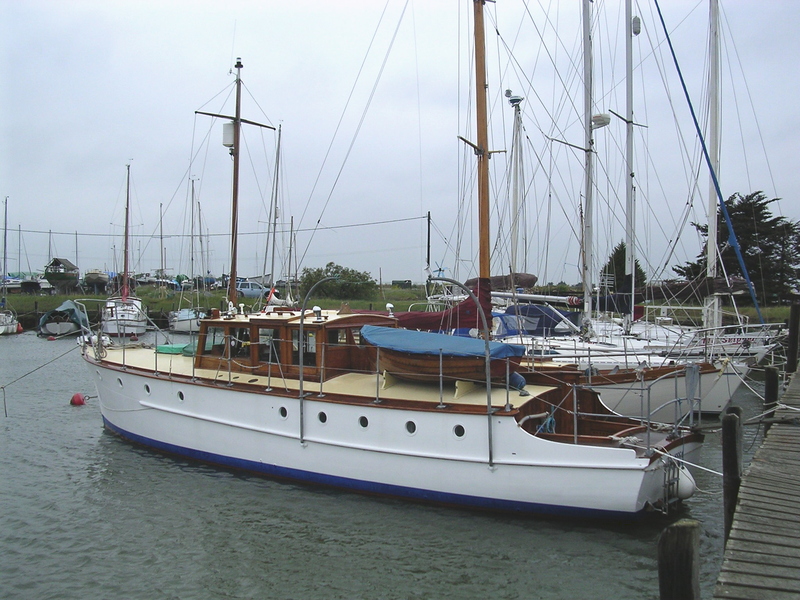 DUESSA is a typical example of a 1930s yacht built by a well known and long established yard. 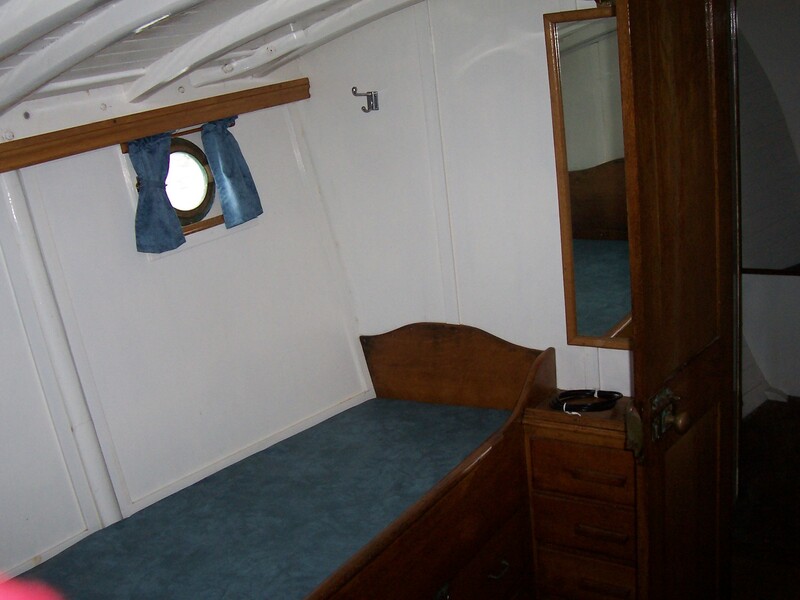 She is in near original condition with a well-recorded history. 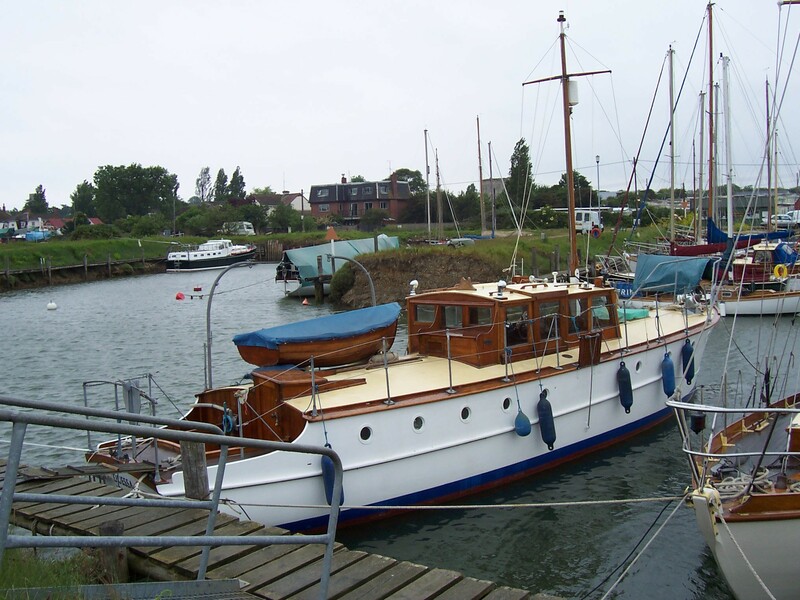 Designed by John Bain, she was built as a motor yacht by James A Silver Ltd. Of Rosneath in 1935, and christened MARION (she was renamed DUESSA in 1948). 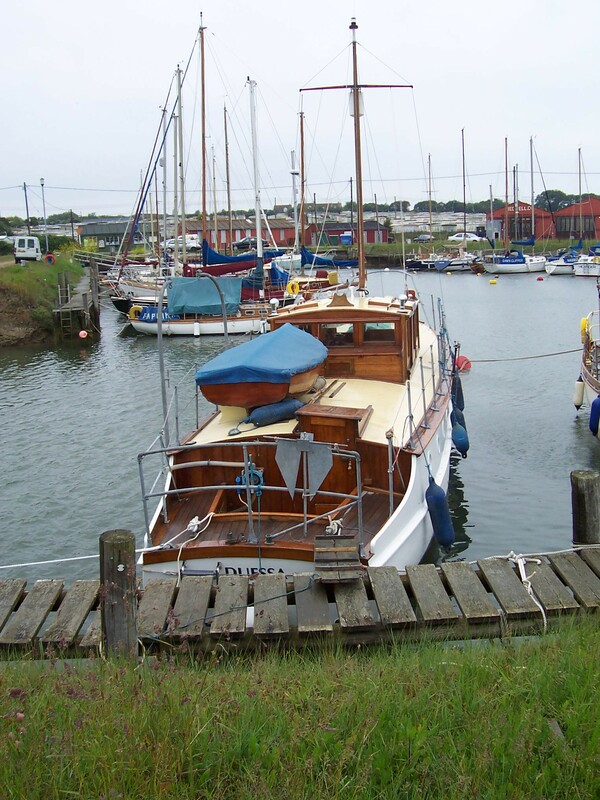 Her first owner was Mr. M. Temple Thompson who registered the craft at Greenock. 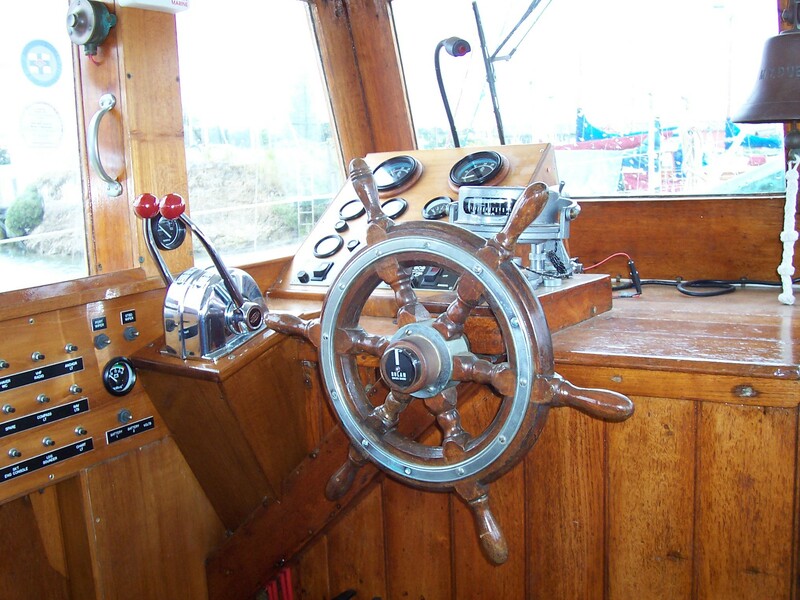 She was delivered to Southampton after a 93 hour run south described in 'The Motorboat' in October 1935. On 8 January 1940 she was requisitioned by the Ministry of War Transport for the Admiralty and the following year was compulsory acquired by the latter. She was employed on various duties until laid up for disposal on 23 April 1945, but in 1947 she was still listed by Lloyds as being under Admiralty ownership. 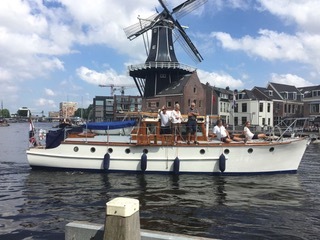 The following year she was bought by Willoughy Walter Mathews and in 1952, she is listed in Lloyds as owned by Mr S Q Lewis of London. During his ownership, he replaced the original two Morris petrol engines with two oil BMC 4 cyl engines of 31 bhp and 45 bhp, built in 1957. 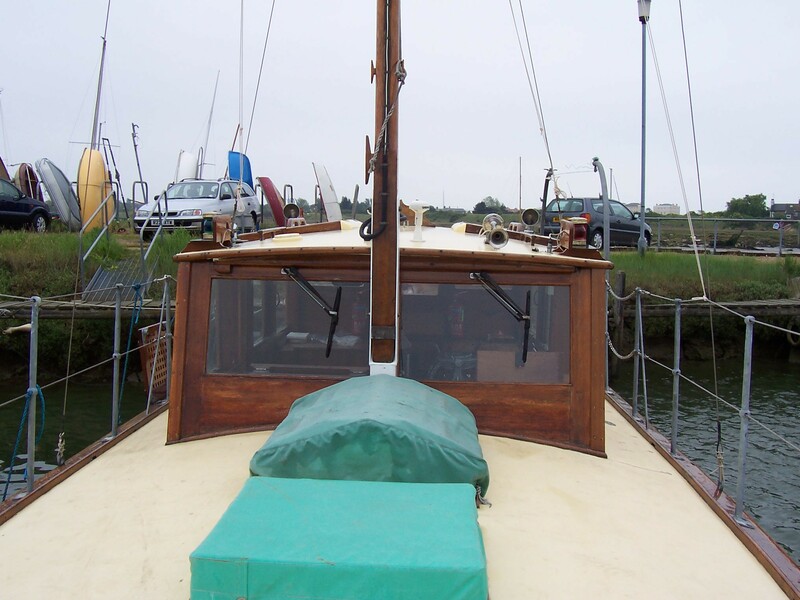 By 1965 she was owned by Leonard Modley of Plymouth; in 1967 Frederick McMullen, chartered accountant, of Oxford; in 1971 by Michael Miles of Rochester; in 1972 by Frank Bird of Tewkesbury, (her home port now being Worcester); in 1973 by John Kempton of Kingsbridge; in 1978 by William Brown of Hinckley and Paul Davey; in 1981 by Peter Wall of Brockhampton; and in 1986 by William Arnold of Banbury. 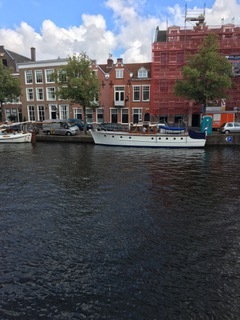 As of June 2018, DUESSA is under new, private ownership and based in Haarlem, Holland.